Mridu Khullar Relph is a multiple award-winning freelance journalist who has lived and worked out of four continents and has written for The New York Times, TIME, CNN, ABC News, The Independent, Global Post, and The Christian Science Monitor, to name a few. Mridu runs TheInternationalFreelancer.com, a website dedicated to helping globally-minded writers learn how to navigate the world of freelancing so they can tell meaningful stories, have fulfilling careers, and find financial freedom. Mridu has also contributed to several women’s and general-interest publications, including various international editions of Elle, Marie Claire, Vogue, and Glamour. Her work is included in the books Breaking Out: How to Build Influence in a World of Competing Ideas, Voices of Alcoholism, and Chicken Soup for the Pre-Teen Soul 2. All told, Mridu has more than 700 bylines! 1. Learn why a focused, organized, 5-hour work day can be more productive than a 10-hour work day. 2. Discover the simple, vital key to getting published. 3. Learn how persistence pays off when it comes to marketing. 4. Find out what Mridu feels it will take to be a successful writer in 2019. What color do you feel best in and why? Leave your comment by clicking here. Accomplished, engaging, and wise beyond her years, Mridu’s perceptive and refreshingly balanced view of work and family has propelled her to the top of our list of those to turn to for actionable writing, publishing, and marketing tips. John is the author of the soon to be published book "How to Create and Deliver TED-worthy Pitches, Presentations & Communications." His pet peeve and the stuff his nightmares are made of? Great ideas that are poorly communicated. John has spoken at hundreds of conferences, business schools, and other venues all over the world, including the renowned TED Conference since 2011. John receives rave reviews from top level execs at Prescience International, Motorola Solutions, the Johnson & Johnson Innovation Labs in the Silicon Valley and Boston, Stone Brewing Company, and many others. People regularly call John's “Creating ‘TED-worthy’ Pitches, Presentations and Communications” the best communications training they have ever received. Who said: “If you’re going through hell keep going.”? John is an authentic role model of his highly acclaimed approach to public speaking: act like you’re talking to your best friend. His practical advice to write and speak like you think is something both introverts and extroverts can grasp onto and be successful. Joanna writes bestselling thrillers under J.F. Penn, with over 80,000 books sold in 30 countries. She’s also the author of non-fiction books, including the Amazon #1 bestseller ‘How To Market A Book’. Joanna was voted one of The Guardian’s Top 100 Creative Professionals in 2013, and her site for writers www.TheCreativePenn.com has been voted one of the Top 10 Blogs for writers three years running. Joanna is also an international professional speaker and entrepreneur. 1. See how this bestselling author organizes her workday. 2. Find out where Joanna finds inspiration and mentors. 3. Learn how Joanna handles criticism by developing her own tribe of people who resinate with what she writes and stands for. 4. 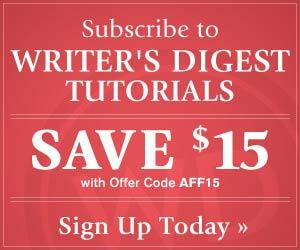 Discover great advice for being a successful writer in 2014. Joanna loves researching, writing, and marketing so much that her life isn’t segmented into work and play, but is a rich and colorful melding of the two. If you dread Mondays, take a lesson from Joanna and try to discover what it is you were born to do. That in itself is a great achievement! Kathleen has published ten books, nine nonfiction and a debut novel, Shadow Campus, described by Forbes as a “masterful debut mystery.” Kathleen’s work has also appeared in the Harvard Business Review where she has published several times. Kathleen is professor of Management at the University of Southern California Marshall School of Business and has just received the University of Connecticut Alumni Humanitarian Award for her philanthropic work. She originated the concept of college prep programs for foster children and is a co-founder of First Star, which develops the academies with universities to change the 3% college graduation rate of foster children. 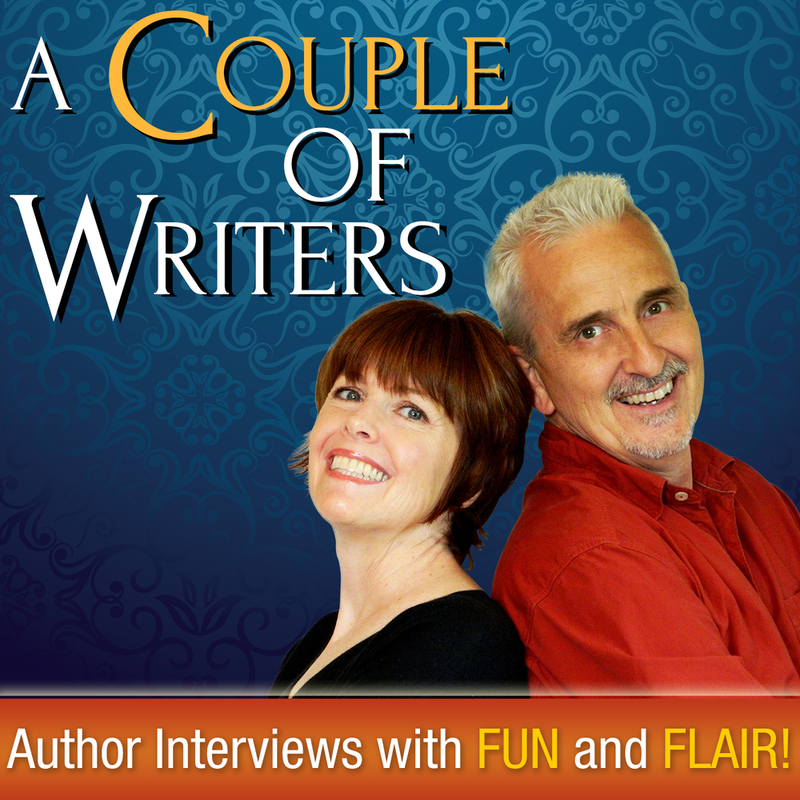 She and her husband, Chris Noblet, are a team when it come to writing and editing books. 1. Discover the difference in setting up the writing of a fiction book vs. a non-fiction book. 2. Learn how rejection notices and criticism help develop resilience. 3. See what steps Kathleen took to publish her books. 4. Find out how Kathleen turned a big “NO” into a “YES” by persisting with an article published by Harvard Business Review. Do you focus better on your writing with or without music playing in the background? Kathleen has a down-to-earth approach to both life and her writing that’s very natural and desirable. Like many fiction writers, she allows her characters to help define her stories. Kudos to her numerous non-fiction and fiction publishing successes and her commendable philanthropic work. Dorie is the author of “Reinventing You: Define Your Brand, Imagine Your Future”. A former presidential campaign spokeswoman, she is also a frequent contributor to the Harvard Business Review and Forbes. Dorie is recognized as a “branding expert” by the Associated Press and is a marketing strategy consultant and speaker for clients including Google, Microsoft, Yale University, Fidelity, and the World Bank. She also frequently appears in worldwide media including NPR, the BBC, and MSNBC. 1. 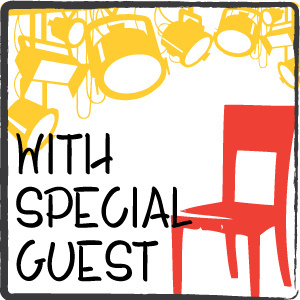 Discover why it’s important to build your audience and then write your book. 2. Find out why creating a community is important for marketing success. 3. See how having her book rejected helped Dorie realize she needed to define her brand and build a platform. 4. Learn Dorie’s keys to marketing success in 2014. How have you reinvented your [writing] self? Considering Dorie’s glowing credentials and successes one might think she’d be a little... stiff, but that’s far from the truth. Dorie is effervescent, engaging, and confirming; and so easy and fun to talk to, we already consider her our friend.